The company officially launches Wildar partnership in Latin America, whilst BtoBet’s CEO hints at high profile partnerships. Against the backdrop of the bustling ICE London event, BtoBet officially launched its partnership with Wildar Gaming as their regional partners for Latin America. BtoBet’s CEO Alessandro Fried stated that the expansion of the White Label Partnership Program in the emerging Latam market is part of the company’s drive to uberize the iGaming industry by providing a feasible, and adaptable approach to technology, yet underscored by a high level of quality. He said that with the list of countries embracing regulatory reforms continuously increasing – such as in the case of Brazil and the province of Buenos Aires in Argentina – only now is the whole region revealing its true potential to emerge as one of the major markets in the industry. 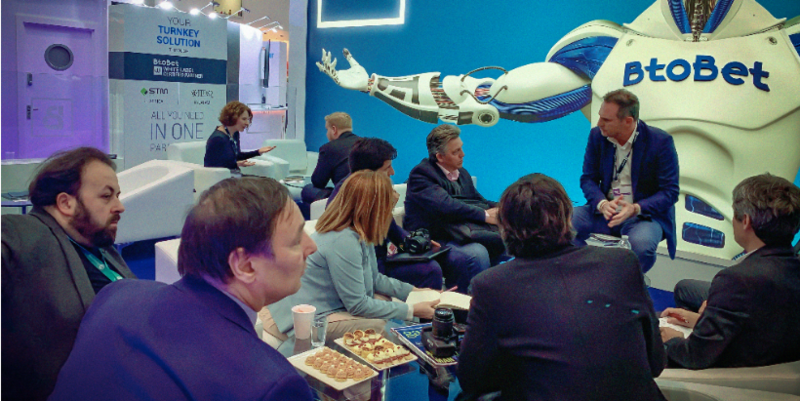 To the journalists present at BtoBet’s stand, Fried also commented that this year will be an important year for BtoBet in terms of its consolidation as a leading technological provider, with the company set to finalize and announce high profile agreements and partnerships, in both mature and emerging markets. In terms of product development, he also stated that in the coming months BtoBet is set to unveil innovative products for both the games and sportsbook markets.